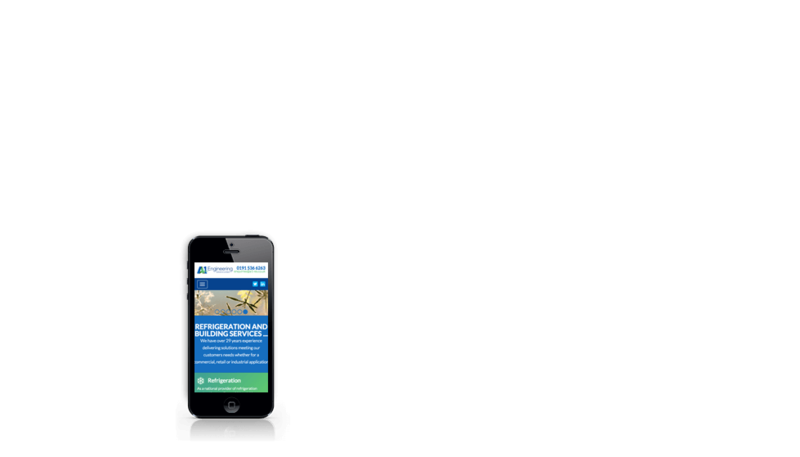 Why opt for mobile web design? Making sure that your website works well on mobile devices is becoming essential for businesses, as users readily turn off their desktops and turn on their smartphones when it comes to browsing the web. Google also ranks mobile friendly websites higher on search results. 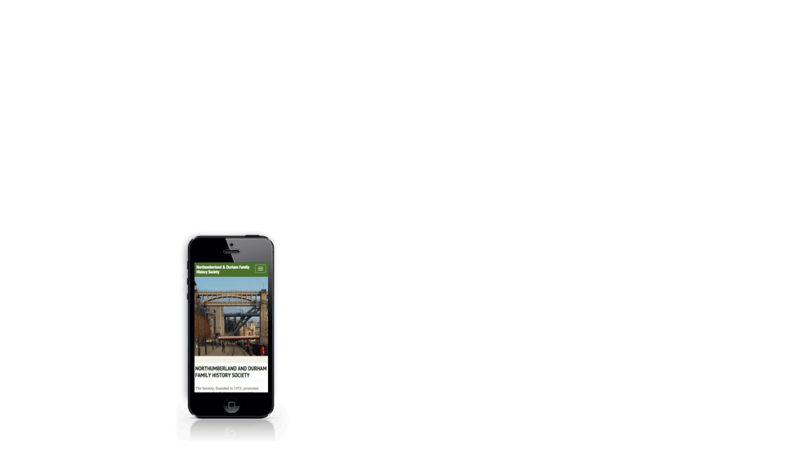 Although its easy to just scale down your desktop website, this doesn't make your site accessible for mobile devices. By using a mobile-first web design rather than desktop-first, you are ensuring that your web content is focused, concise and created with a heavy emphasis on the user. Of course, this depends on the software or interface that you are developing. If you know that the web platform is going to be used by employees during office hours, then mobile web design isn't going to be high on your list of priorities. If your website is designed with consumers in mind, mobile web design might be the way forward. 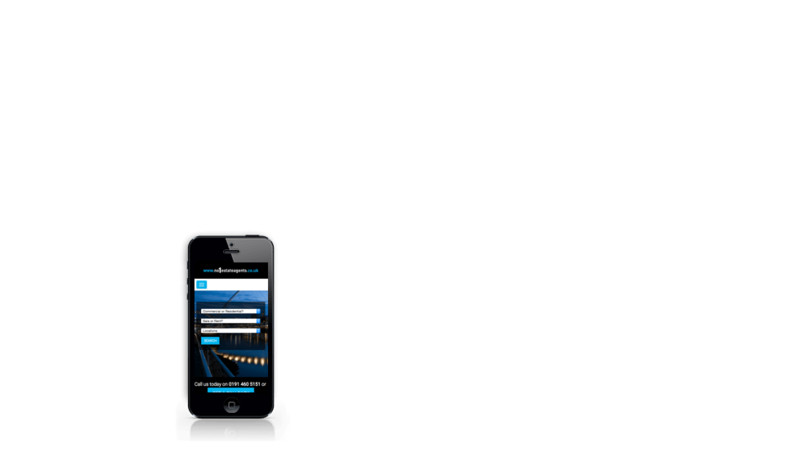 When we design your site for mobile, we make sure that it accurately represents your company or business. We try to be as consistent with any pre-existing website as possible, so that it looks and feels like a part of your brand. We test all of our mobile sites on iPhones, Androids and Windows mobiles, as well as tablets and other internet connected devices with various screen resolutions and screen sizes. Functionality with simple, clear navigation, click-to-call triggers, and large tap targets to avoid accidental clicks.